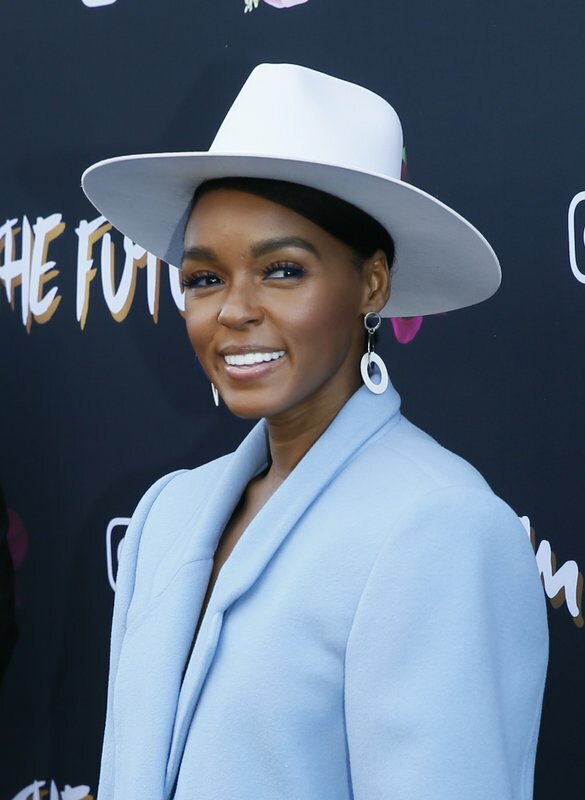 Music industry players and performers packed a pre-Grammy brunch Friday to hear Janelle Monae speak passionately about women being the backbone of the music industry and dominating in nominations at Sunday’s show. 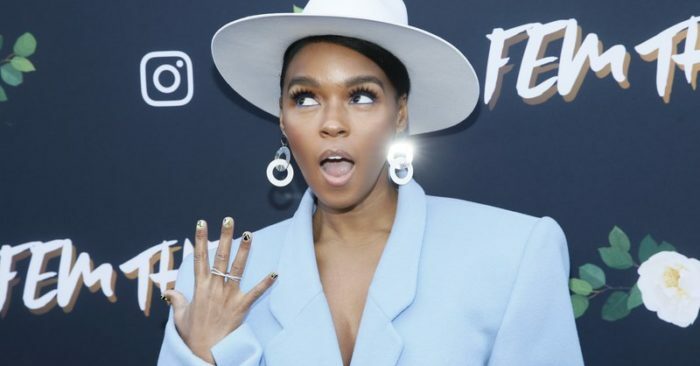 Monae improvised by saying, “That glass ceiling has to be broken.” And the audience erupted into cheers and applause. 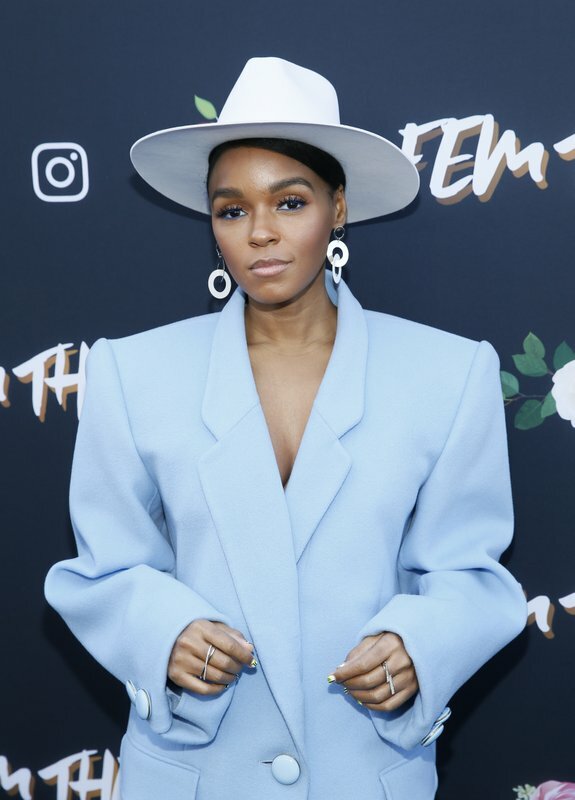 Monae hosted the Friday brunch to celebrate her Grammy nominations, including album of the year for “Dirty Computer.” The event also highlighted her organization Fem the Future, which empowers women in music to take on roles as engineers, producers, music video directors and more. 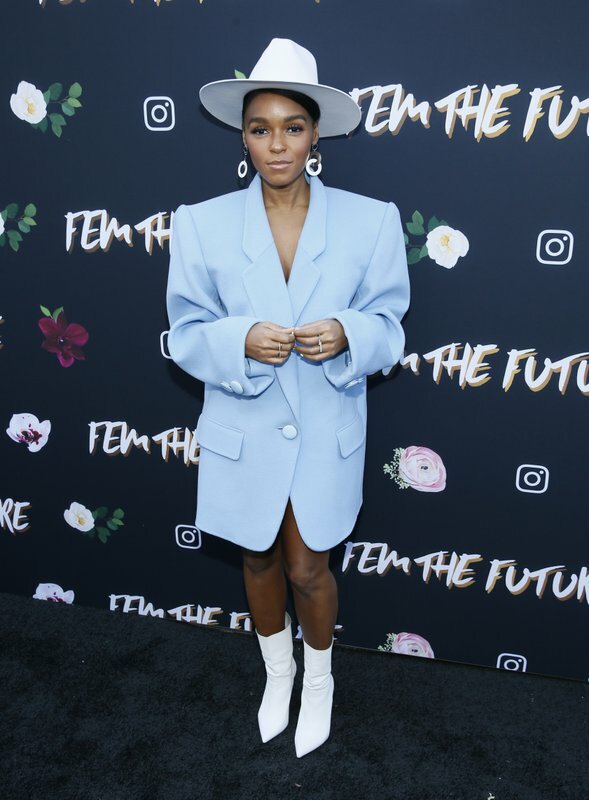 Grammy nominees Linda Perry, Brandi Carlile and Tierra Whack were among those who attended the event.